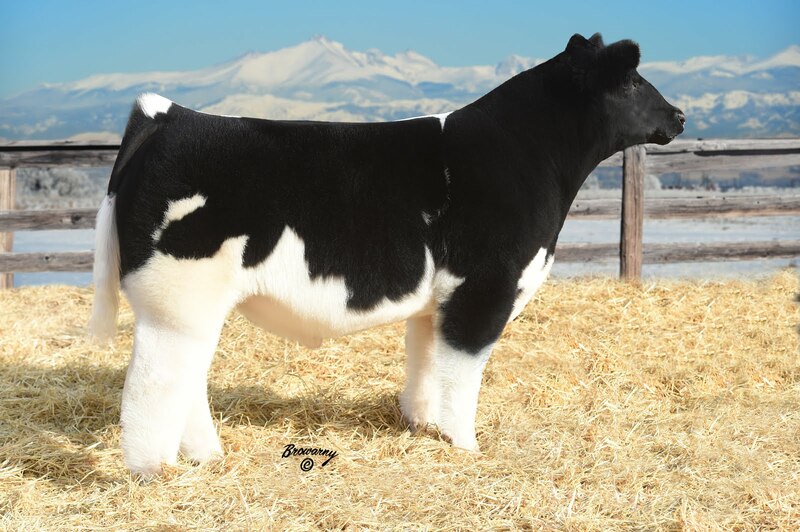 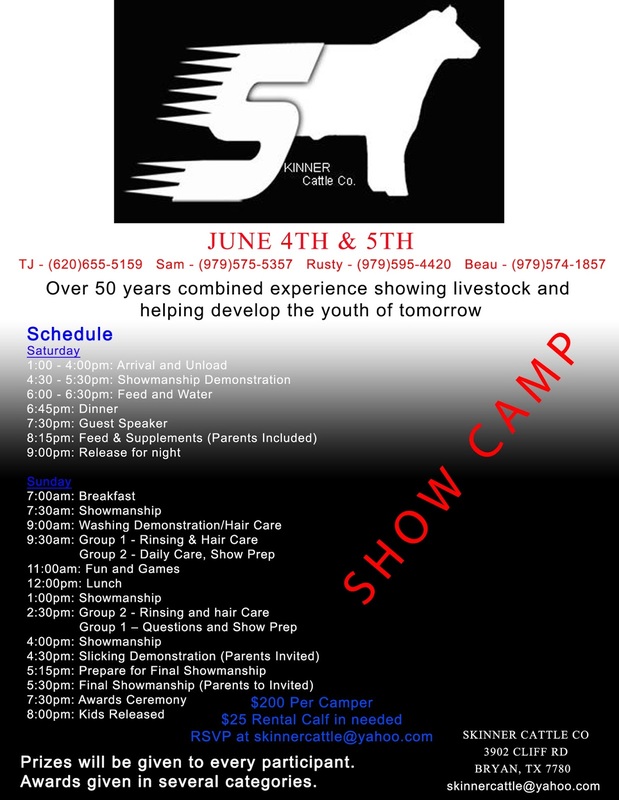 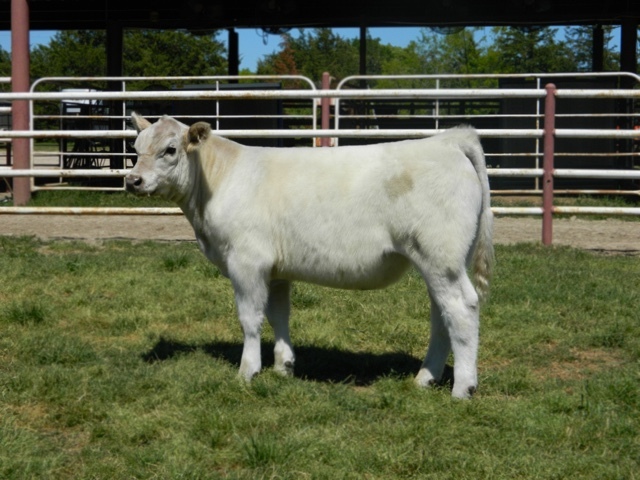 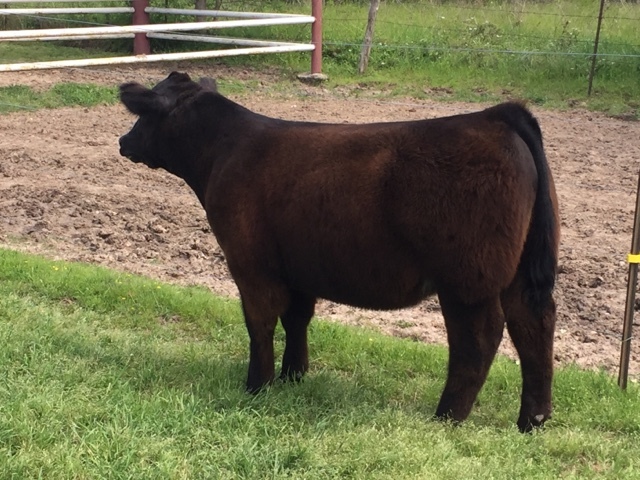 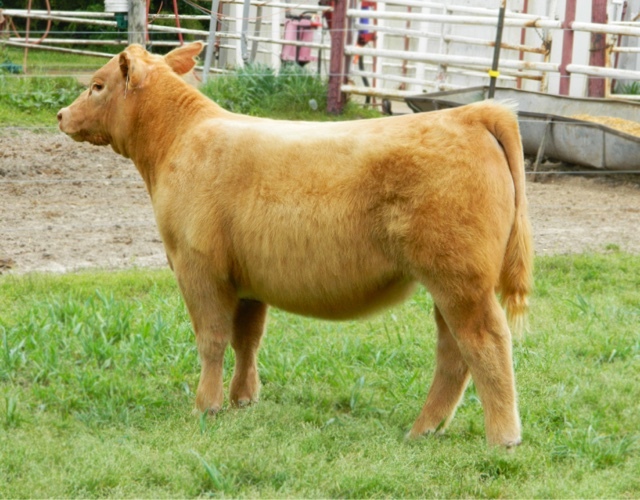 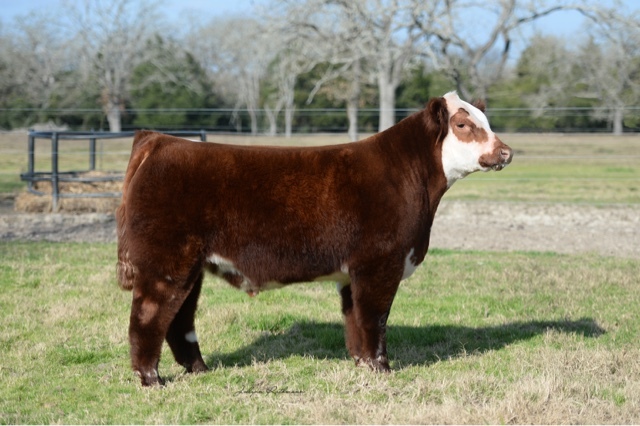 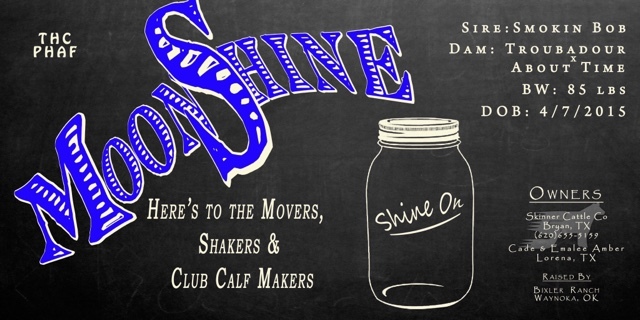 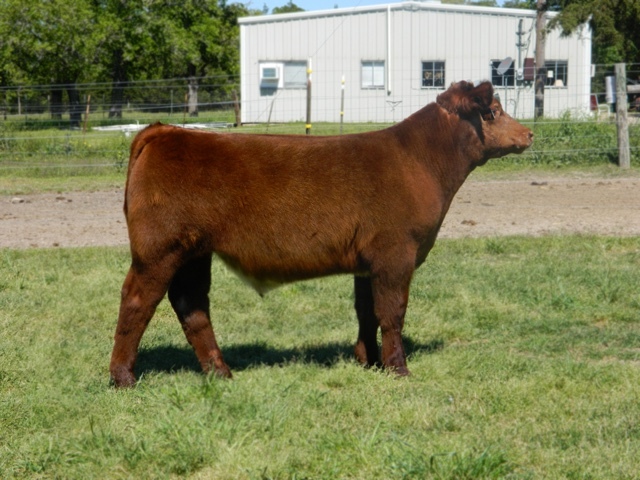 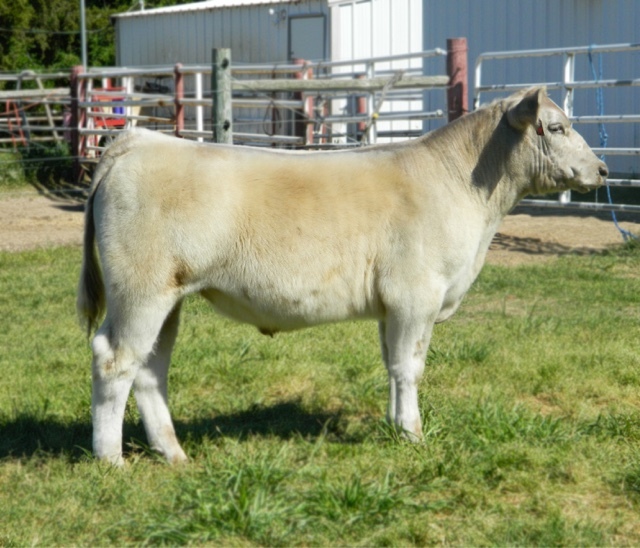 Cooksey Farms and Show Cattle & Keirns Club Calves Online Sale! 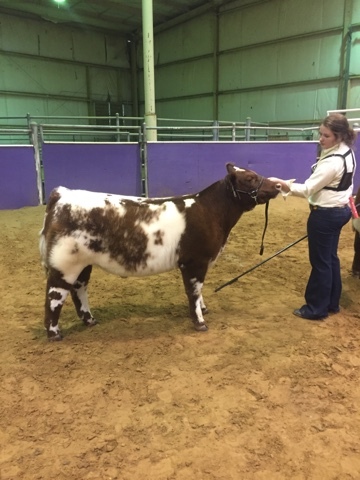 Champion Shorthorn ring A and reserve champion ring B TSU Spectacular! 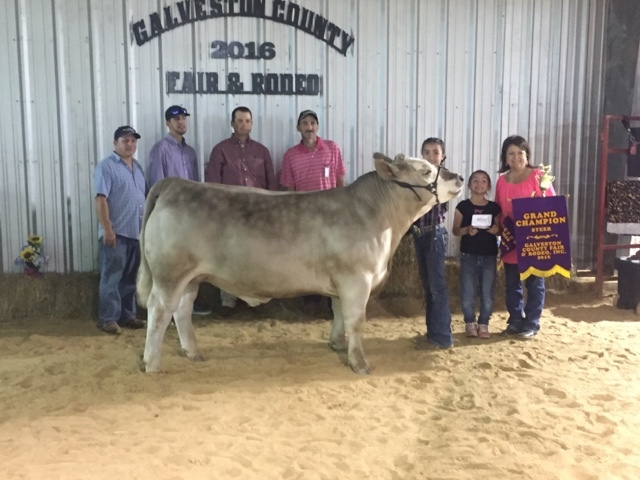 Grand Champion Galveston County Fair and Rodeo! 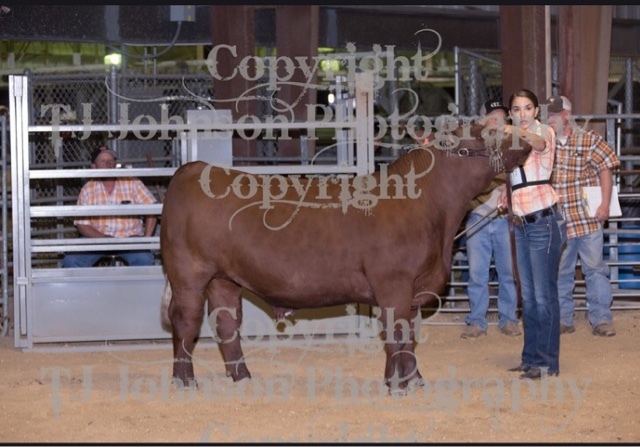 3rd Overall Market Steer Channelview FFA Show! 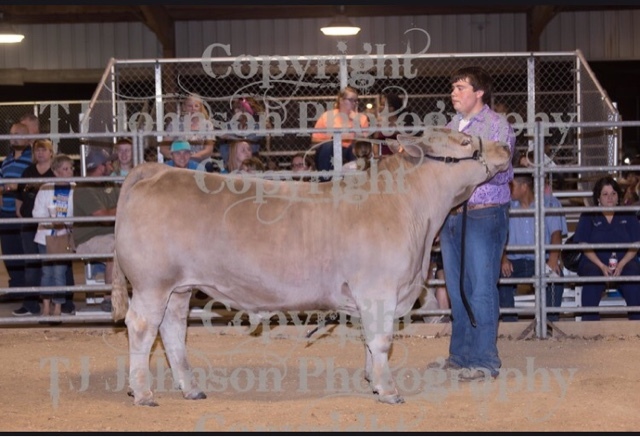 Reserve Grand Champion Market Steer Channelview FFA Show! 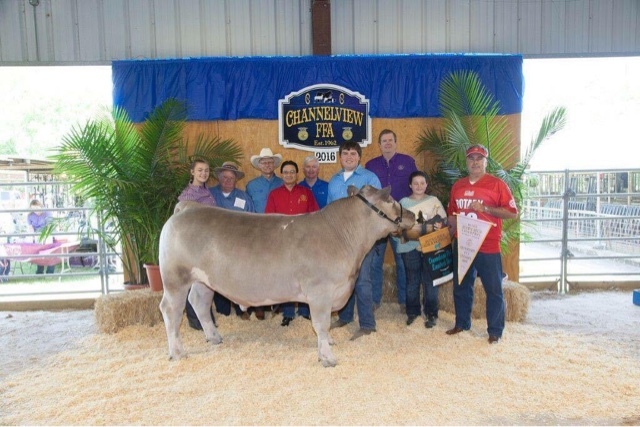 Grand Champion Market Steer Channelview FFA Show! 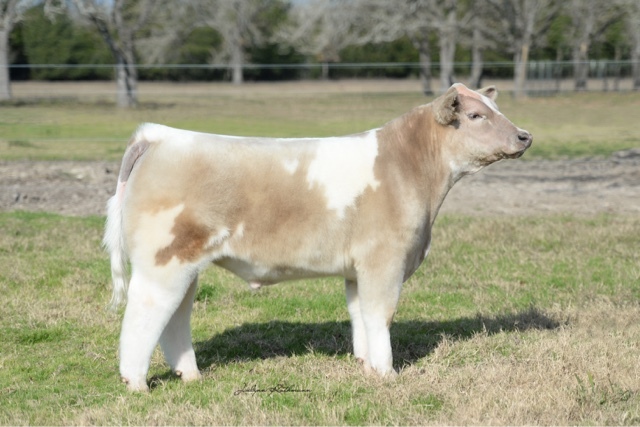 Uno Mas Steer For Sale! 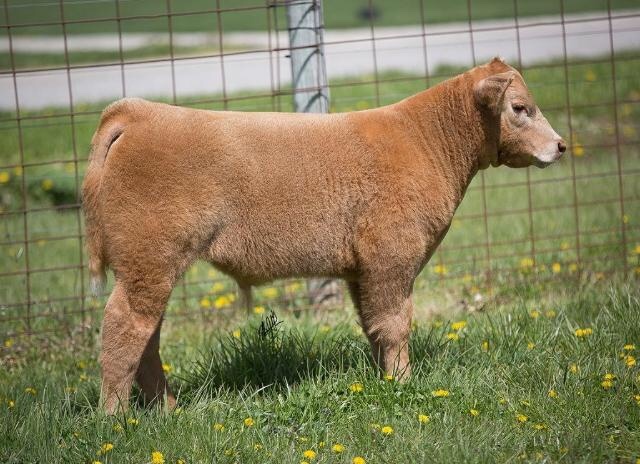 Choppin Wood Steer For Sale!